Sony introduced the a6000 in 2014. Since then, it’s become the most popular mirrorless camera model ever built. The combination of its technological innovation, compact size, and affordable price tag made the Sony a6000 a very attractive mirrorless option to the general public. For many photographers like myself who were ready to embrace the mirrorless realm, the Sony a6000 served as a testing ground for the new digital format. 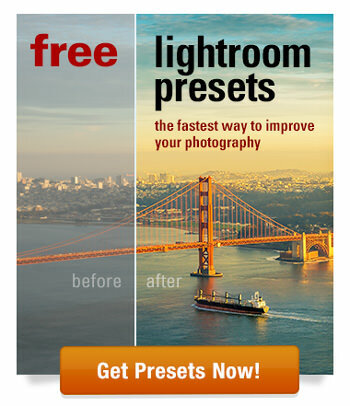 Sony is not a traditional photography brand. 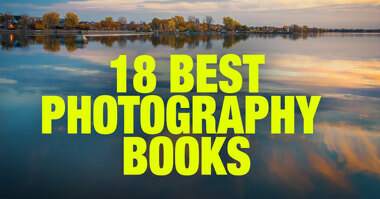 They came into the world of photography from consumer electronics and it showed from the very beginning. Sony does not follow in the same footsteps as brands like Canon or Nikon. Since 2014, Sony released additional models including the a6300, a6500, and the a6400, but they were never designed to replace the original a6000. Instead, they were designed to complement it by building an attractive a6xxx line. 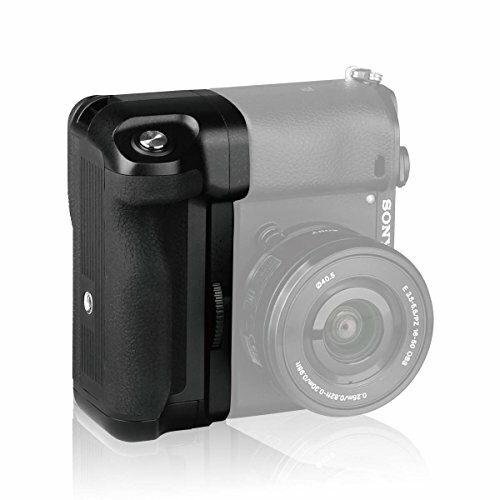 The a6000 is positioned as the entry-level model with the a6500 as the most advanced and most expensive. By now, because of the mass adoption of the Sony a6xxx line, many companies offer a variety of the best Sony a6000 accessories . We can certainly take advantage of these options. Although every model in the a6xxx line has similar bodies and can share most of the available accessories, there are some differences that will affect and influence your selection. You might be surprised to see that my first accessory selection is a Wireless Shutter Release. This $10 accessory became the most useful tool in my bag when I traveled with my new a6000. When the a6000 was first released, it had a menu design flaw. The Bracketing functionality and the 2-Second Release Delay were placed under the same menu. Because of this, the functions could not be used at the same time. When I shoot on a tripod, I typically bracket my photos by taking three consecutive shots at different exposure values. To prevent camera shake when pressing the shutter, I was accustomed to using the 2-Second Delay functionality. Because of the a6000 menu issue, I could not use my standard shooting routine. The Foto & Tech Wireless Remote was the perfect solution. Although Sony later fixed the issue in consecutive models, I continue to use the remote trigger. I find that with the wireless remote trigger I get more stable shots compared to when I use the shutter release. The wireless release is also useful for taking selfies and family portraits. L-brackets allow you to easily switch the camera from landscape to portrait orientation when using a tripod. There are two types of L-brackets—model specific and universal or those that fit almost all camera brands and models. In general, model specific L-brackets fit much better, but you have to purchase multiple brackets if you shoot with different camera bodies. 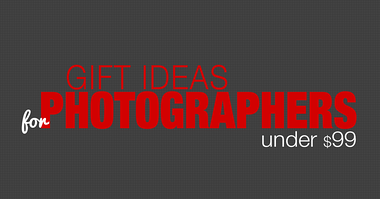 Since I tend to be as minimalistic as possible in regard to my photo equipment, I always opt for universal models. I also find that using an L-bracket adds an extra level of protection to my camera, which is why I normally keep it on all the time when I travel. When I switched from DSLR to mirrorless, the biggest adjustment for me was to get accustomed to the much shorter battery life. The selection of batteries and chargers quickly became paramount. On a trip, I always have one battery in my camera and three extra batteries in my bag. Buying Sony genius batteries gets expensive very quickly. 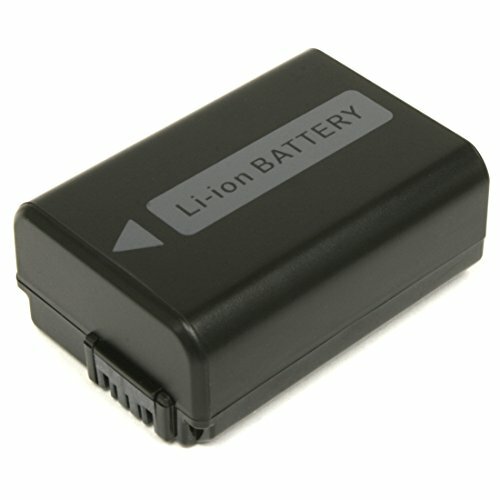 Over the years, I tested a variety of third-party battery models and have discovered a few personal favorites. 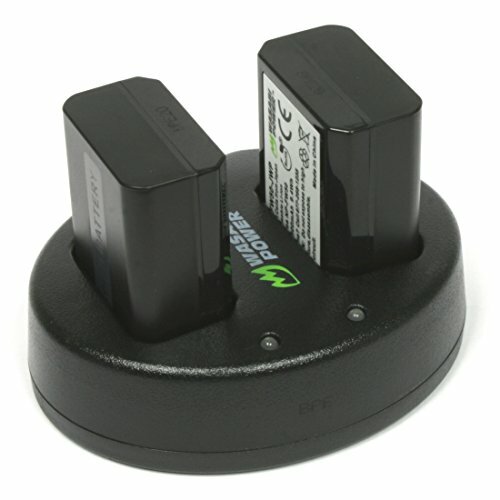 Having multiple batteries is not enough since you need the means to charge those batteries simultaneously. If you charge the batteries one at a time using the Sony charger that comes with the camera, it will take you six to seven hours to charge three batteries. 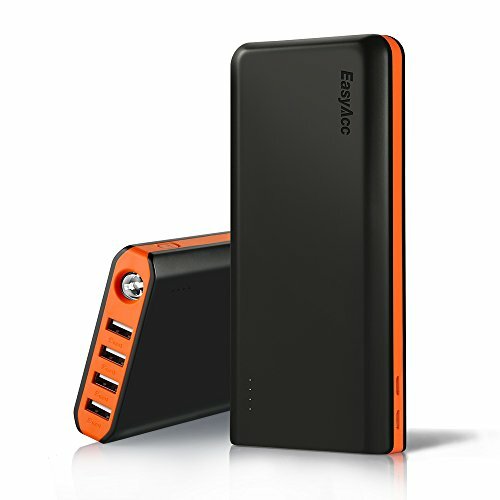 A dual battery charger is a must-have accessory for me on my travels. One of my favorite features of the original a6000 model was the ability to charge it without removing the battery by using a USB cable. Today, most camera models offer a USB charging feature but, in 2014, this was a novelty. The USB charging feature makes it possible to charge the camera using car chargers and power banks. 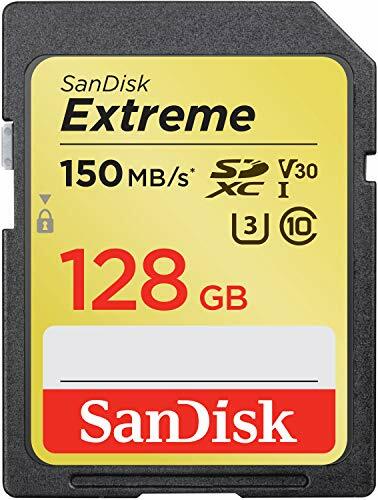 Selecting the right memory card for any digital camera is not an easy proposition thanks to the variety of card types and categories that exist today. But, above everything, it is vital that the memory card you use does not cripple the performance of your camera. First, to ensure it is reliable. Second, to maximize the transfer speed of the images from the camera’s buffer to the memory card itself. 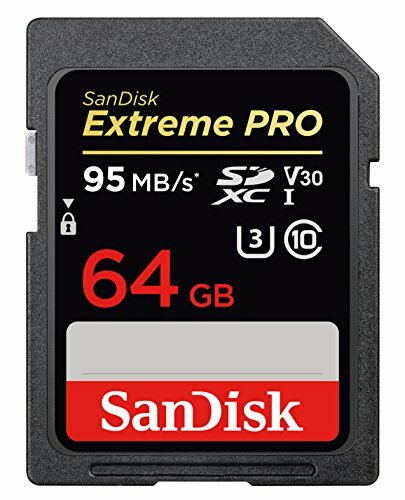 If you want to learn more about the confusing world of memory cards and categorization, you can find my in-depth guide here. Otherwise, I have 3 tested and proven SD memory card models that are a perfect fit for your Sony a6xxx camera. The Sony a6000 is a fairly durable camera. I put it through a lot during my travels. But I consider the rear LCD screen to be the camera’s weakest spot in regard to durability. It scratches easily and, over time, becomes less clear. To overcome or avoid damaging the LCD screen, you absolutely must have a screen protector. I usually change my screen protector three times a year to ensure the screen is always clear. 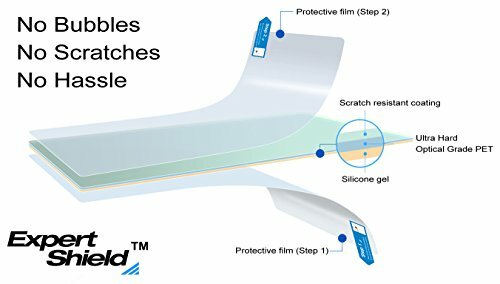 But, as with anything else, you have to pay close attention to the type of screen protector you are purchasing since different models require different types of screen protectors. The a6000 and the a6300 models share identical LCD screens, which means you can use the same screen protector model for both. The touchscreen was introduced in the a6500 model and is also a feature on the a6400, which means these models require different types of screen protectors than the a6000 and a6300. The Sony a6000 is a very small camera. 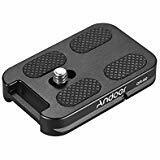 Many photographers who transitioned from bigger DSLR models have trouble adjusting to the drastically different form factor. In these cases, there is a perfect solution—the battery grip. 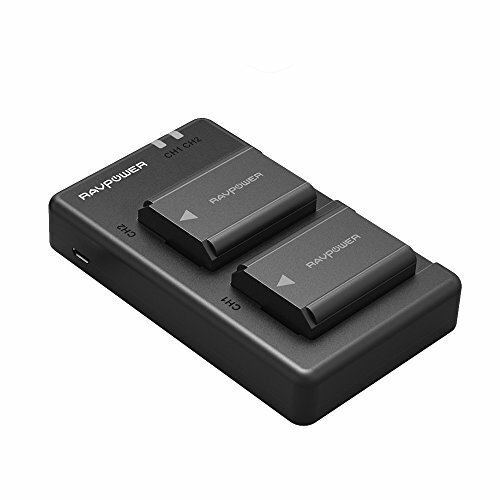 With a battery grip, you can increase the size of the camera and make it more comfortable while also increasing the battery life by a factor of two. 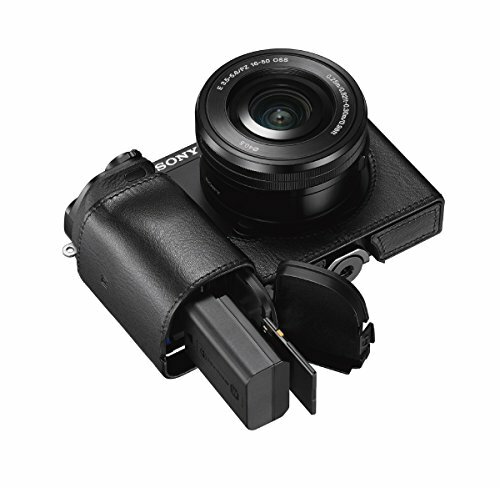 I do not think that a protective case is a must-have accessory for your Sony a6000. Instead, it is a personal preference. I prefer to have a case, but I struggled to find the right case to fit all my requirements. First, I want to make sure that I can access the battery without removing the case. Because of the camera’s short battery life, I need to access the battery compartment multiple times throughout the day, and I do not want to go through any unnecessary hoops of taking off the case to change the battery. Second, I need a case that does not have to be removed when I use a tripod. Finally, it is paramount that the case allows me to change the battery without unmounting the camera from the tripod. Over the years, I found only one a few camera cases that checked all the boxes for me. . The Sony Just-Fit Body Case is a quality case made of genuine leather and can be easily attached to a tripod. If you are a hand-held shooter and do not use a tripod, the selection of camera cases available is much wider. Once again, because the bodies of the Sony a6xxx models are slightly different, make sure you get a case that is compatible with your particular camera. 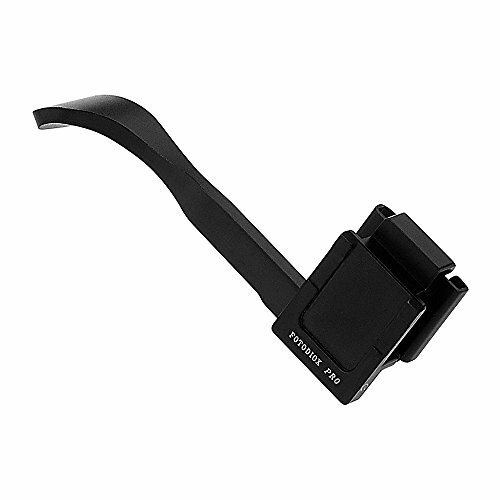 If you are struggling with the ergonomics of your Sony camera, a thumb grip might be the perfect solution since it leverages your thumb and gives you added grip. Again, this is a personal preference. I find that the thumb grip is not a necessity but, at the same time, it makes hand-held shooting more comfortable. This is the area of Sony a6000 accessories where I struggled the most. It took me two years of trial and error to find a combination of accessories that covered all the bases. 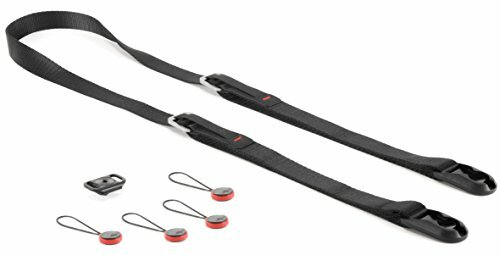 There are three types of camera straps that I use in my photography. 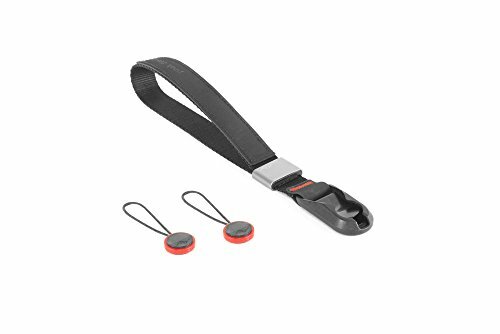 First, there is a regular neck strap that comes with every camera. What puzzles me is that regardless of what camera you purchase or how much money you invest, you always get a crappy and uncomfortable strap. I needed a replacement for the strap that came with the camera. Second, after switching to mirrorless, I gained a new appreciation for wrist straps. When shooting with my DSLR, I never felt the need for a wrist strap but, with the tiny a6000 body, a wrist strap became a logical choice. 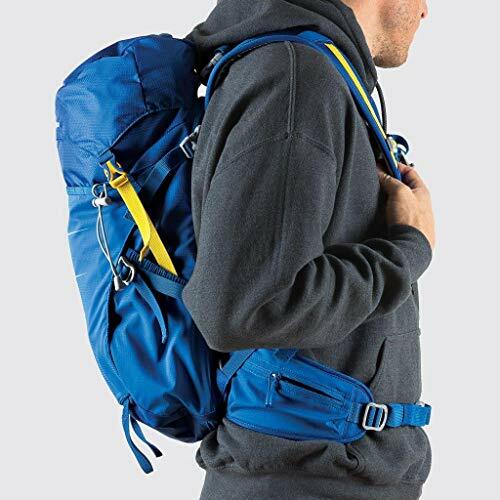 Third, I really like the shoulder sling straps. When exploring a busy city, I find the shoulder sling strap to be the most valuable. It gives me easy access to my camera, and it allows the camera to sit comfortably behind my body protected from the crowd. My only issue with shoulder sling straps is that, in 99% of cases, to mount the camera to a tripod you first have to remove the sling strap attachment, attach the tripod quick release, and then mount the camera. Like I said before, finding the perfect sling took me a few tries but I finally found a tripod-friendly shoulder sling setup. 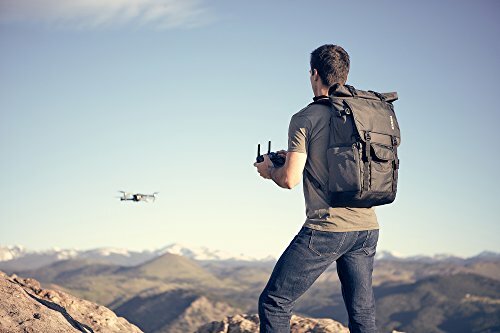 The perfect solution for me is the Universal Quick Release Plate, which serves as a tripod plate and a sling strap attachment, and the Peak Design connection system. Now, I no longer have to remove the shoulder strap when I need to mount my camera to the tripod. Problem solved. 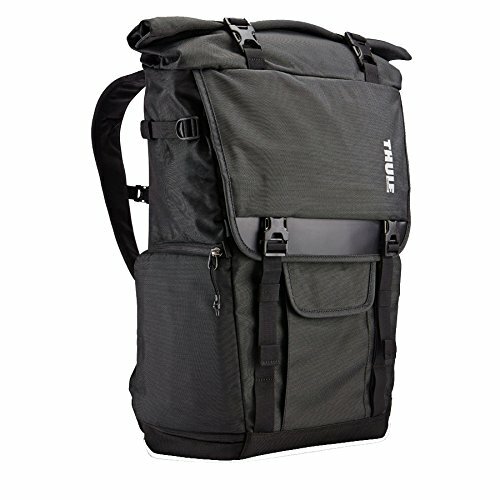 In my photography, I use two types of backpacks—daypacks and multi-day backpacks. 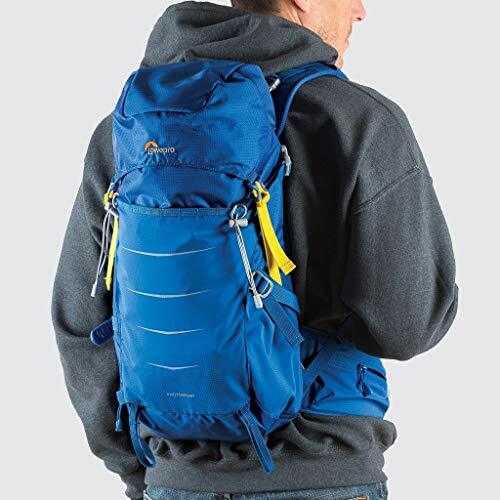 For daylong hikes, I use a small lightweight backpack. I prefer models that have two separate compartments—one for photo gear and another for extra items like clothes, a notebook, water bottle, and food. Because the Sony a6000 body and lenses are so compact, I can use a small, lightweight backpack. 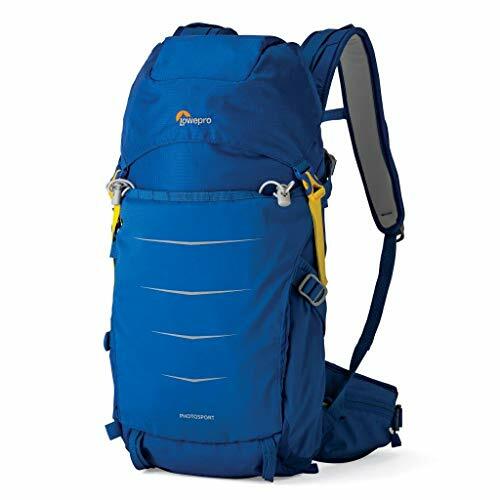 The Lowepro Photo Sport 200 AW II model is the perfect daypack for my short hikes. For multi-day trips, I need a bigger model so that I can carry all my photo and travel gear with me on the plane. Once again, because of the compactness of the Sony a6xxx gear, I do not need to use 60L monsters. There is an ongoing debate in the photo community as to whether or not we should use UV filters. The proponents of UV filters consider them to be an invaluable means to protect the lens from physical damage. Opponents of UV filters think that sticking an extra piece of glass in front of your lens will cripple its optical performance. If you want to know my opinion on UV filters, please take a look at my article here: Should I Use a UV Filter on My Lens? If you are considering a UV protective filter, make sure you buy a good quality model. If you have a $1,000 lens and you attach a $10 filter to it, you will definitely jeopardize the performance of your lens. A good rule of thumb is that the cost of the UV filter should be anywhere between 8% and 10% of the price of your lens. A high quality UV filter will cost around $80 to $100. If you are shooting with an 18-55mm kit lens, a $20 UV filter will suffice. All Sony a6xxx models have single memory card slots. 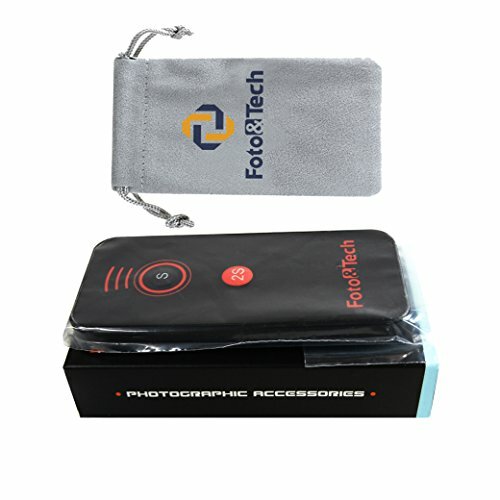 This means that you are always at the risk of losing your photos due to memory card failure. For example, when I am traveling, I might visit and photograph multiple locations throughout the day. If my memory card fails before I back up my photos to a laptop, I will lose all the new images. 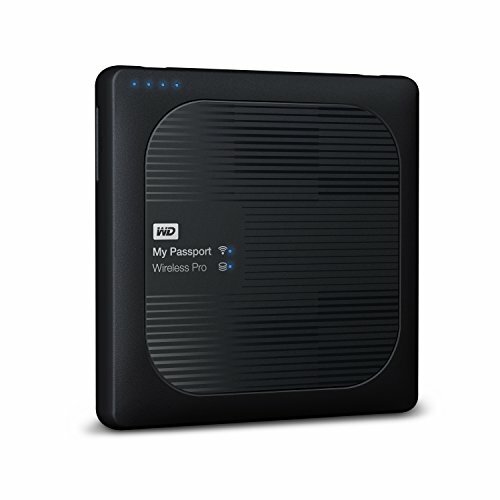 To minimize the risk of losing your photos, I use an external hard drive that has a built-in SD memory card reader. When you insert a memory card into the card reader, it automatically transfers the contents of the card to the drive. With this type of drive, I can travel without a computer and back up the contents of my memory cards multiple times throughout the day. When shooting with DSLR, sensor cleaning is not something that is always on your mind. During lens changes, the sensor is always shielded by the mirror, which prevents dust from reaching the sensor. Since mirrorless cameras do not have mirrors, dust landing on the sensor is always a problem. With my mirrorless setup, I always have an air blower in my bag and use it almost every time I change lenses. 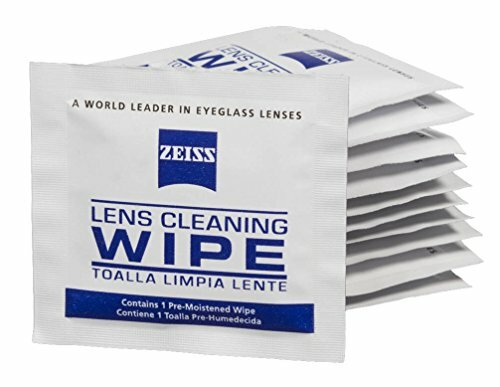 You will also need cleaning wipes for your lenses. I learned this valuable lesson during my California Coastal Drive. Because of strong winds from the ocean, you always have salt water dust on your lenses and you need a lot of wipes to keep the glass clean.